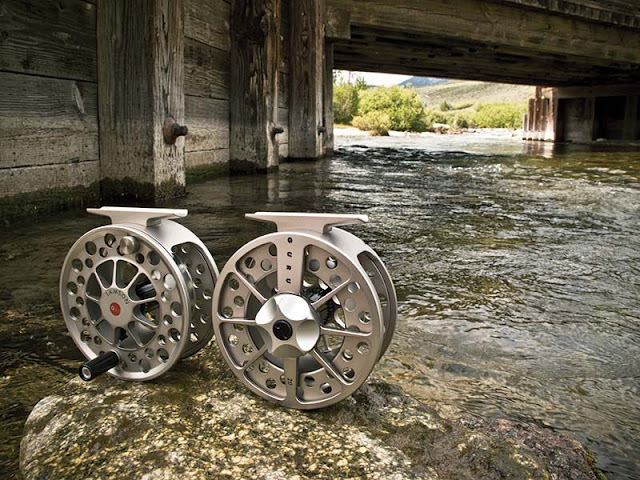 The Waterworks Lamson has just recently unveiled a new and upgraded version of their classic Guru reel. Because of this we are phasing out the Gurus for the Guru 2 and we currently have all of our Guru Reels and spools on sale for 40% off and the reels come with a free Cortland 444 series line of your choosing. The Guru is a steal at 40%, with a fully sealed conical drag, and a large arbor spool to make sure your line pulls out slow and steady, and reels up quick. Best of all it's made right here in the USA. It's first come first serve so don't sleep on this hot deal!